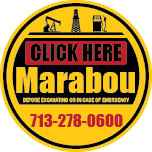 Marabou provides turnkey construction services for small to intermediate sized projects. 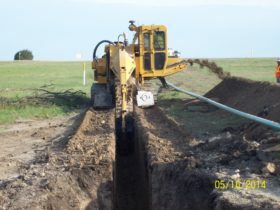 We build specific to your requirements and design in the elements that ease maintenance and reduce operating costs. Our resources and years of experience in construction for end users and producers give us the ability the build a better system, at a better price, for a better value, creating a better result.